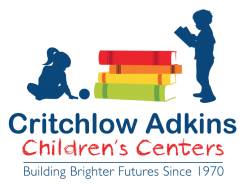 Critchlow Adkins Children’s Centers (CACC) hosted its annual fundraiser on Thursday, October 25th with drinks and dinner at the Tred Avon Yacht Club, followed by lively bidding on a range of donated auction items. The attendees then got down to the absorbing business of playing Trivia. 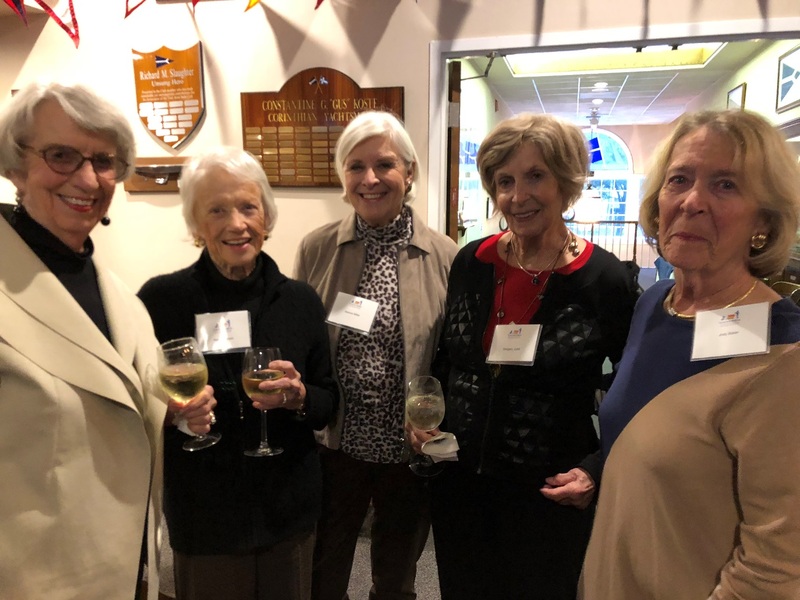 The money raised at the event will support CACC’s tuition assistance program which ensures qualifying working parents or parents wishing to continue their education can still afford to send their children to a quality, educational childcare program. Cristy Morrell, Executive Director of CACC, welcomed the crowd to Trivia Night and was pleased to announce that CACC has been awarded a Community Development Block Grant, which will help with the construction of dedicated program space in the new Easton Elementary School. In additional news, CACC has expanded its childcare program at the Trappe, White Marsh Site in Trappe, to include three- and four-year-old children as well as continuing to provide before- and after-care for children ages 5 – 12. Chairmen for the Trivia Night event were CACC board members Anna Fichtner, Susan Friedel and Pam Jana. Ken Mann was the volunteer auctioneer. 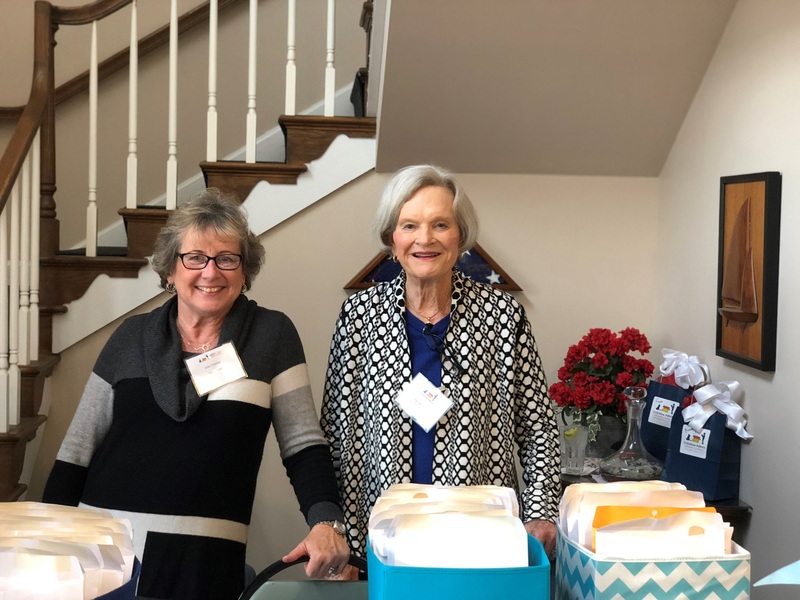 CACC is a local non-profit organization with five sites located throughout Talbot County that provides quality, educational childcare in a nurturing, safe and enriching environment. CACC teachers engage and inspire children in year-round educationally based preschool, K to 5th grade before-and after-school and summer camp programs. 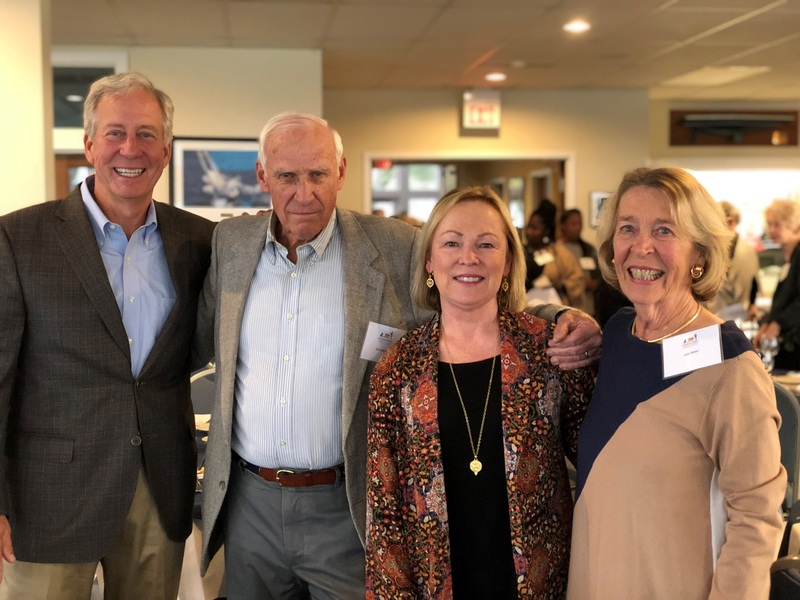 CACC is able to offer tuition assistance to many families because of the generosity and financial support of individuals, businesses and foundations in Talbot County.